Here is the latest MTN free browsing cheat in 2019 on combo VPN for all user. With the aid of combo you can either surf online or download without spending one naira. I welcome you guys all again, we known that this year has been really tough. Unlike last year where there were tons of free cheats to choose from. All hope is not yet lost, Since we will keep updating you guys on MTN free and cheap browsing cheats as we have them. 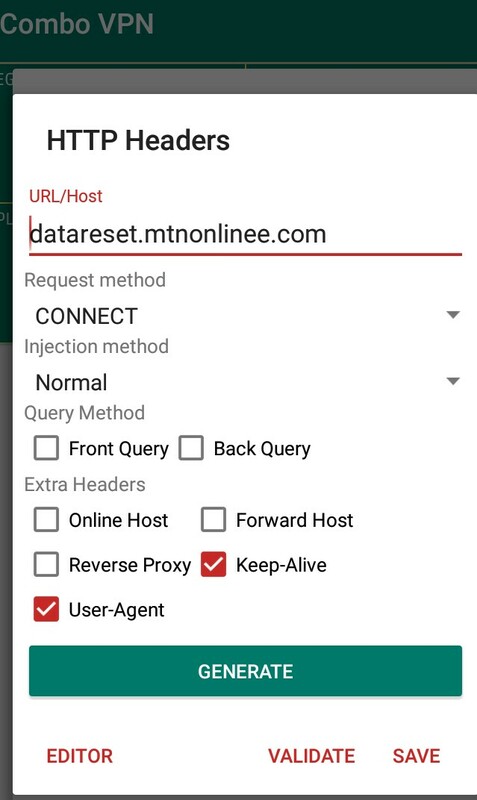 Today, I bring you another setting and steps to enjoy free browsing cheat on MTN. 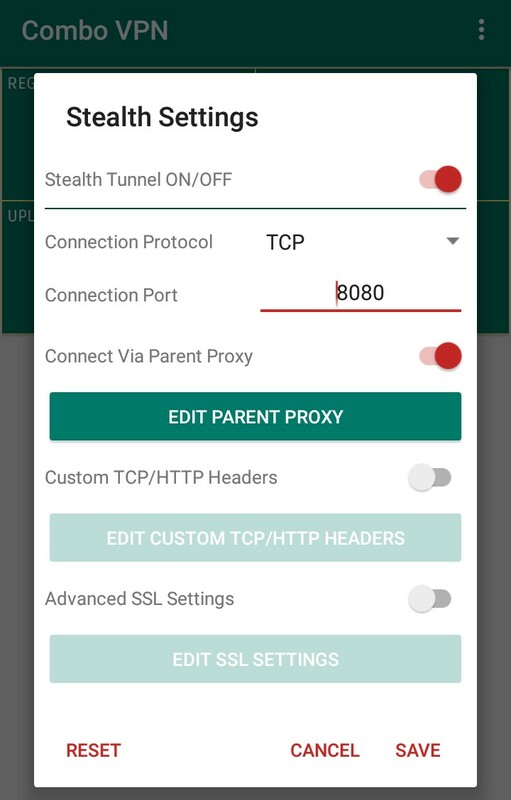 Combo VPN is an app similar to AnonyTun VPN in functions, terms of setting for tweaking free browsing on MTN, appearance and UI. To get this free browsing you must have the following requirement. In this tutorial, you will know how to browse for free on MTN with the help of COMBO VPN. This is the latest free MTN browsing cheat trend since February. But before anything, make sure you meet the below requirements to enjoy the cheats. How Can I Setup MTN Combo VPN For Free Browsing With 0.0kb? Firstly, an MTN Sim without any data plan. Secondly, default MTN APN Setting. Thirdly, it works on both 3G and 4G for Android Phone. 4. Follow me step by steps as we set this VPN for MTN free browsing. Go and download combo app here for android devices or use the below link install it. 6. Open the app, then tap on Combo Settings and click configure this way. 7. Tap your Stealth Tunnel ON. 8. Once the tunnel is on, set your Connection protocol to TCP. 9. 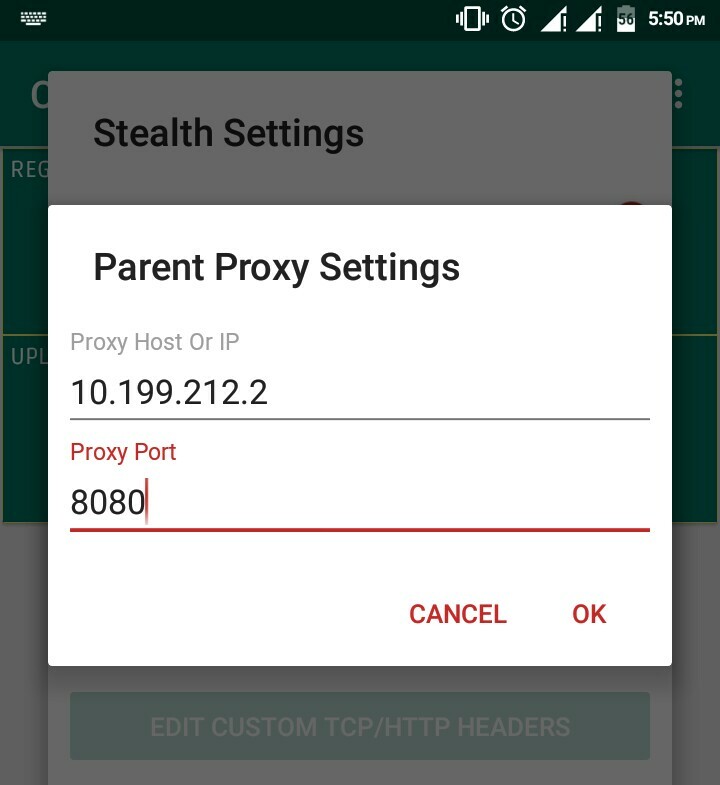 Turn on the switch for Connect via parent proxy. 11. And also set 8080 as proxy port. 12. Then turn on the switch for Custom TCP/http headers. 13. Edit your Custom TCP/HTTP headers, by setting your URL/host as; datareset.mtnonlinee.com as shown below. 14. Set request method to Connect. 15. Then Injection method to Normal. 16. Once done, tick keep-alive box and tick user-agent. Finally, tap Generate button and Validate it and save. Now, save all settings and tap Connect button. Read also; are hammer VPN unlimited browsing without having data plan? As I said earlier, this cheat ain't unlimited. So it's just made for social media users, website surfers, urgent music downloads and not for heavy Data Users. If you are an mpulse van and you have mpulse data, then open the Combo app again and change the URL/host to mtn.pass.ng . This is super fast, you can decide to use many MTN hosts with their various allocation data on Combo for free MTN browsing cheats and more. Isn't that cool enough, compare with http injector and spark config file that will waste your time on googling configuration file. That's all for now, I hope you've got how to configure many proxy hosts on Combo app and enjoy nearly unlimited browsing. If you have any questions, please post them in the comment box below, and don't forget to share this post with your friends.